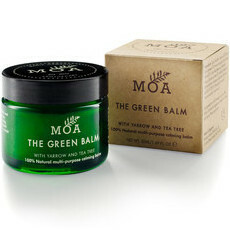 Magic Organic Apothecary is a British brand that creates skin care products inspired by ancient herbal folklore and magic. 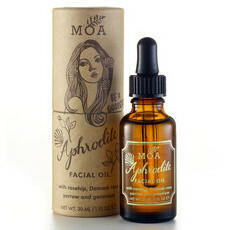 Their range includes the use of Yarrow for its healing and restorative properties - perfect for use in their miracle lotions and potions. 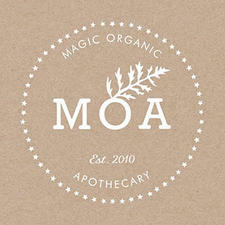 MOA products are all natural and Certified cruelty free by the Leaping Bunny. 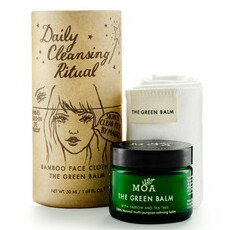 Nourished Life loves MOA's The Green Balm as a calming, multi-purpose everyday skincare essential. 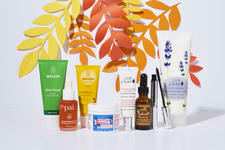 Which natural products do celebrities use? 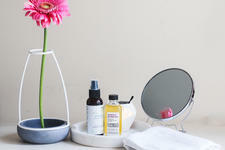 The benefits of Natural Oil Cleansing! 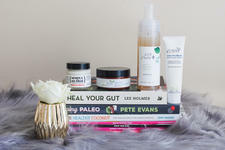 Organic skincare guide to dry skin! 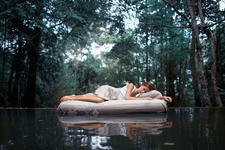 Your ultimate night time pampering essentials!